Update: Wow air has gone out of business. We’ve put together a general review of WOW air to give you a quick glance at the airline from a customer’s viewpoint. Since this isn’t an airline you hear about every day, we know lots of folks have questions: Where does WOW air fly? Will I get snacks when I fly on WOW air? How much does WOW air charge for baggage fees? What are people saying about WOW air? In this post, we’ve outlined some basic company statistics, ticketing/fare options, those pesky extra fees (including baggage fees), seat specs, inflight amenities, customer satisfaction rankings, and more. Tag Line: We promise you that WOW feeling! Yes, WOW is a budget airline. Yes, fares are appropriated accordingly. Yes, you’ll pay for extras. However, with options for such ridiculously low fares, it might be worth it! Example fares for some popular WOW air destinations. Image courtesy of wowair.us. WOW air provides 4 fare options. Depending on which option you select, you might pay extra fees based on selected add-ons like priority boarding, seat selection, etc. WOW basic: This fare is exactly what it sounds like: the most basic fare WOW has to offer. WOW “basic” includes your flight ticket and 1 personal item (limited to 42 x 32 x 25cm and 10kg). That’s it! This means you’ll pay extra for things like a carry-on, checked bag, seat assignment, or snacks (see baggage/fees section below). Additionally, cancellations are not refunded. WOW plus: This fare gets you a bit more bang for your buck. WOW “plus” includes your flight ticket, 1 personal item (above size limitations apply), 1 carry-on (limited to 56 x 45 x 25cm and 12kg), 1 checked bag, and a seat reservation (with standard legroom). Again, cancellations are not refunded. WOW comfy: This fare is the 3rd fare option offered by WOW. “Comfy” includes your flight ticket, 1 personal item (above size limitations apply), 1 carry-on (above size limitations apply), 1 checked bag, a seat reservation (best available at the time of booking – either XL or XXL), and cancellation protection. WOW premium: This is the most expensive and inclusive ticket option WOW offers. WOW “premium” includes your flight ticket, 1 personal item (above size limitations apply), 1 carry-on (above size limitations apply), 2 (TWO) checked bags, cancellation protection, and guaranteed BigSeat. 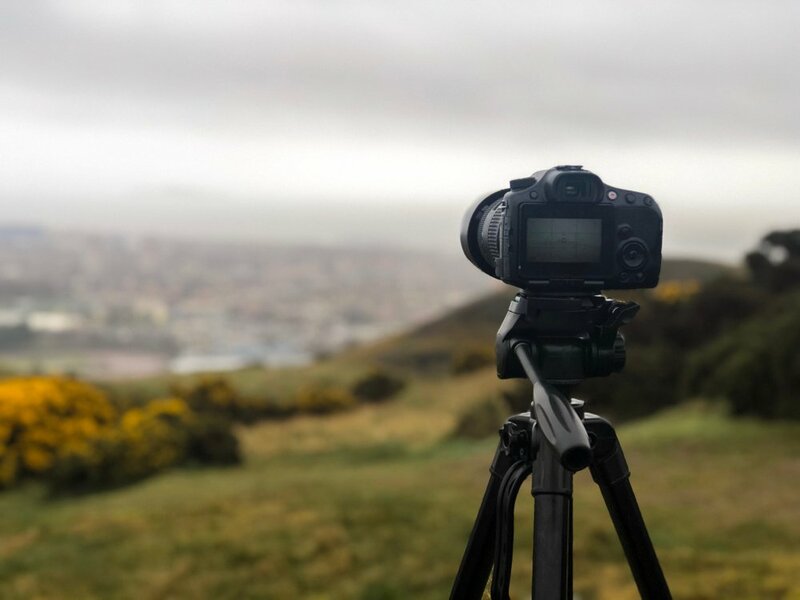 PLUS, you also get priority check-in at Reykjavik airport (KEF), fast track through security at 4 popular airports (KEF, LGW*, CHP & EDI), priority boarding at all airports, an in-flight meal and no change fees. As you can imagine, there are minimal (read: fewer) added/extra fees associated with this fare. Example fare options from Chicago to Reykjavik. Image courtesy of wowair.us. It’s important to note that WOW Basic and WOW Plus fares cannot be upgraded after initial booking. So if you want more perks included in your base fare, choose Plus or Biz from the start. Image courtesy of WOW air. If you’re flying between the U.S. and Europe on round-trip flights, WOW air offers a stopover option in Iceland for no additional cost. 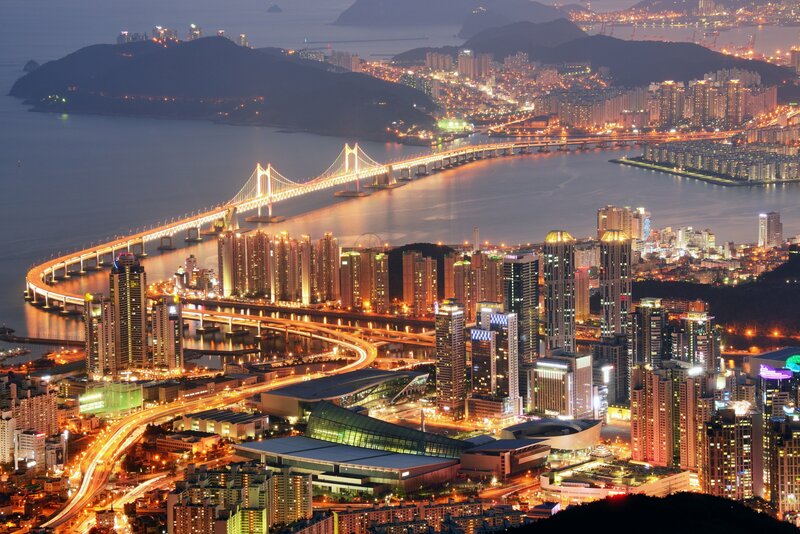 This is different than a layover in that the stopover can extend for multiple days. Additionally, the stopover may be selected for the outbound or return journey at the customer’s preference. “There is no additional charge for creating a WOW Stopover in Iceland. However, when booking two separate flight legs instead of a connecting flight with a short layover, each leg can be higher (or lower) priced. It depends on supply and demand for each flight. Hot Tip: The WOW air stopover includes 3 flight legs. This means you will pay for baggage fees times 3 since they’re applicable on EACH leg: A to B, B to C, and C to A. While WOW air does not have a frequent flyer program at this time, they do have a program called WOW club. 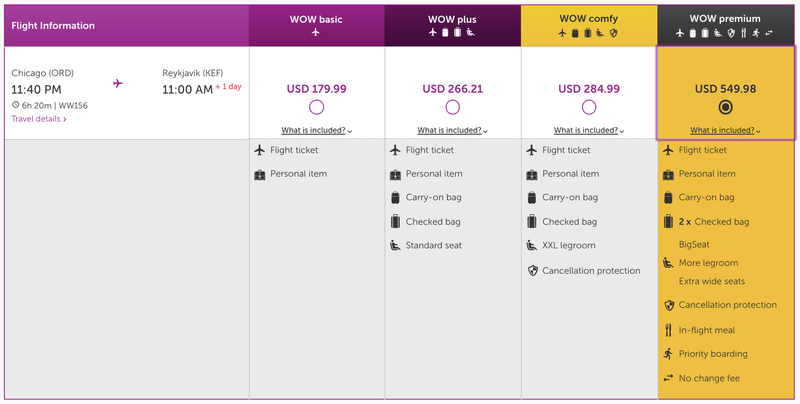 Since WOW air offers a couple different ticketing options, baggage fees and add-on/extra fees are charged accordingly. Some fees will be charged regardless of which ticketing option you choose, so keep this in mind when you’re planning to fly WOW air. Baggage Fees: With WOW air, baggage prices depend on the fare option you choose when purchasing your ticket and the specific route flown. As we mentioned earlier, with WOW Basic, you’ll pay fees if you bring anything other than a personal item. WOW Plus and WOW Biz fares include a carry-on and a checked bag. It’s also important to note that baggage fees increase the closer you get to take-off. So try to pre-purchase your desired baggage allowance during your initial booking if you want to save the most money. The following table displays a range of baggage fees for most WOW air routes to/from the U.S. to Reykjavík, per leg. However, for the most accurate baggage fee calculations, please use WOW air’s online baggage calculator tool. The following table displays a range of baggage fees for most WOW air routes to/from the U.S. to Europe via Reykjavík, per leg. Again, for the most accurate baggage fee calculations, please use WOW air’s online baggage calculator tool. Hot Tip: Let us reiterate that the above prices are PER LEG. Since all flights have 1 leg outbound and 1 inbound, you should expect your baggage prices to be double what’s listed here. This is pretty normal; any typical airline that charges fees for baggage will charge per flight or leg. Other Baggage Related Fees: Here are a few other baggage-related fees WOW air charges. Service Charge 1: If you want to save money, book online! Booking through the call center will cost you $28 per guest, per flight leg. That can add up quickly! Service Charge 2: Try to book all your extras like baggage and seating at the same time you book your flight, and do it online. This $18 fee is charged per guest, per flight leg if you have to book bags and seats through the call center after your initial booking is made. Flight Change: In addition to any fare difference between the flights (if applicable), customers are charged a $91 fee per guest, per flight leg. Name Change: $91 per guest, per flight leg; this service is not available to/from U.S. within 72 hrs of flight departure. Name Spelling Correction: $18 per guest, per flight leg. Cancellation Protection: $25 per guest, per flight leg. Unaccompanied Minor: $90. 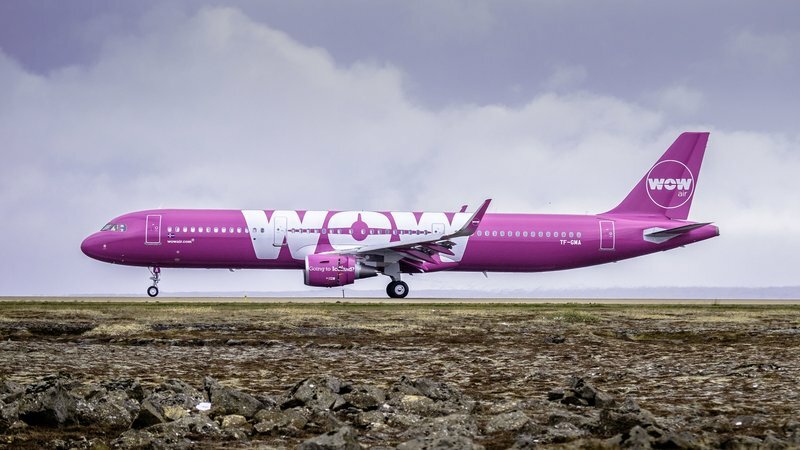 Per WOW air: Not available on connecting flights between North America and Europe. A service charge has to be paid for a child traveling unaccompanied for each individual flight. If 2 or more children (siblings) are traveling together without a parent or guardian, only 1 charge will be applied per leg of the journey. Please see WOW air’s extra fees page for details on seat reservation pricing. Priority Boarding: $10; must be purchased during initial booking. Refreshments Onboard: Other than meals included with WOW Biz fares, all other refreshments are available for a fee. Customers should also note that certain meals are not available from certain locations. Sandwiches and light snacks like chips, yogurt, and chocolates are included in the inflight menu. Example meal deals on WOW air. Image courtesy of WOW air. Larger food items range from $9.50-$11.00, while meal deals can be purchased for about $15. Snacks vary from $3-$7, and non-alcoholic beverages cost around $3.30. If you’d like an adult beverage, you’re looking at between $8-$14 depending on your preference. WOW air also gives customers the option to pre-order a meal from a special menu up to 48 hours before their flight (service not available on Chicago, LA, Miami, San Francisco, or Tel Aviv routes). This can be done on the WOW air website via My Booking. The following cards offer airline credits that will cover the cost of added travel expenses, such as baggage fees, inflight purchases, seat upgrades, etc. To find out more about how each of the cards listed can help cover the costs of your excess fees, please refer to their respective card reviews. Inflight Amenities: As we previously mentioned, this depends on which WOW air base fare you choose and which add-ons you purchase. To run a low-cost airline, certain amenities some customers are accustomed to with larger airlines simply aren’t available. WOW air does not provide inflight Wi-Fi, video streaming capabilities, or any onboard entertainment. WOW air encourages customers (especially those with children) to bring something fun to do with them. While the above is true, customers on North American routes have the option to rent an iPad “full of entertainment.” WOW air’s website does not currently list the cost of this rental. There are universal power outlets onboard WOW air’s A321 and A330 aircraft. Unless you’ve picked a WOW Biz ticket, refreshment service is limited to paid beverages and snacks only. Some of the nicer seats onboard. Image courtesy of WOW air. Seat Specs: Seat specs and seat arrangements vary quite a bit depending on which WOW air flight you’re on. We’ve listed WOW air’s fleet according to plane type, and then documented how many of each size seat is available. Seat widths are not disclosed on the WOW air seating maps. *WOW states the difference in their Standard & Standard+ seats has to do with their location on the plane. Seats in the back of the plane or seats in the middle row are often considered “Standard” while seats in the front of the plane, window seats or aisle access are considered “Standard+”. A look from the tray table point of view. Image courtesy of WOW air. We hear it all the time…air travel used to be glamorous. In an age where it seems like there’s a general negativity surrounding airport and airline experiences, passengers regularly wear sweatpants to fly, and aviation branding is lackluster, WOW Air stands out. Plus, the Wow air team looks like they’re having FUN. Imagine that…airline employees having some actual fun!? Just look at them all giggly and smiling! Images courtesy of WOW air. Why is all this important? Because it makes you want to fly with them. WOW air suffers from wildly furious consumer complaints similar to a lot of other low-cost airlines like Spirit. Many complaints revolve around flight delays, tarmac delays, baggage delays, lost baggage, and horrible customer service. There are even Facebook groups and Twitter handles dedicated to WOW air complaints. A number of other complaints are due to WOW air’s poor transparency—basically, the fact that WOW air charges extra for “everything,” but many customers don’t expect that since it’s not advertised all over their homepage. It’s certainly difficult to determine the total price of your ticket until you click all the way through to the purchase page. Additionally, it can be tough to find the exact price of some fees on their website. That being said, WOW is honest in that they clearly state what’s included in your Basic, Plus, and Biz fares. And you can find the extra fees if you look around the website hard enough. In a sense, if you’re an informed consumer, you already know to expect extra fees before booking. So, while there are a lot of these complaints, we don’t consider them particularly valid. What are the most common WOW air complaints? The August 2017 Air Travel Consumer Report filed by Transportation.gov lists the following 264 complaints against WOW air for January 2017 through June 2017. There are a number of different systems out there when it comes to airline ratings and reviews. We’ve taken a few of the most popular and presented them here. Skytrax Customer Rating breakdown by category. Image courtesy of airlinequality.com. AirHelp.com Delay Report: AirHelp.com reports that WOW air flights are heavily delayed or canceled only 0.53% of the time. 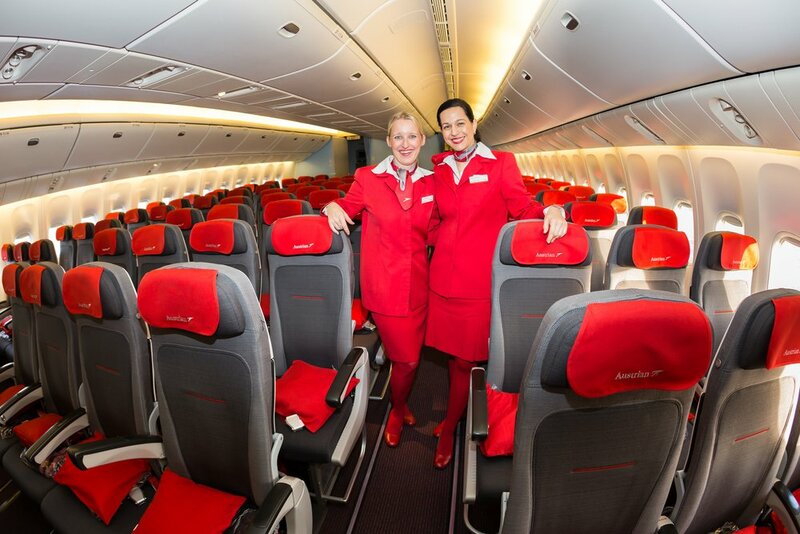 Skytrax World Airline Awards 2013, 2014, 2015, 2016, 2017: 7th Best Low-Cost Airline in Europe; did not break World’s Best Low-Cost Airline top 20 list; did not break World’s Best Airlines Top 100 list. If you do your research and know what you’re getting with each ticket option, WOW air may save you some cash to certain destinations. This is especially true if you have an applicable credit card that saves on costs related to added fees like baggage and in-flight purchases. Keeping in mind that WOW air is a fairly young airline, we expect them to continue to make strides toward improved performance in the future. So, if you don’t mind a fairly basic flight without a lot of included amenities and you aren’t too bothered by potential delays or baggage issues, WOW air could be a viable option. Plus, if you’re looking to visit Iceland, doing so on a stopover at little to no extra charge (if you book the right flights) is a great perk! Worst WOW Airline Experience Ever! The problem is the customer service is unprofessional and horrible. I was recently denied boarding on my flight from Boston to Amsterdam at Boston’s Logan Airport. On Thursday, February 14th, 2019 I was scheduled to fly from Boston to Amsterdam. However, I was escorted out of the terminal by Massachusetts State Police. This wasn’t the first time I had an encounter with the same WOW service attendant. My first encounter was on my trip to Iceland in November of 2018. During that trip, there was an accident which I was discussing with my friend who was traveling with me the wow airline customer service. The wow airline employee happened to be listening in on our conversation. She clearly did not like what I was saying about the airline she was working for, but instead of being professional she preceded to act unprofessional and show her dislike in my opinion. However, I proceeded on my way. So when she saw me Thursday, February 14th and she knew it was me from my Iceland trip, the unprofessionalism continued…. she was deliberately trying to harassing and provoke me. She had me repeatedly remeasure/resize my luggage. She was speaking her language and laughing with co-workers. That got me upset and I let her know it by calling out of her name and used a cuss word. She proceeded to call the State Troopers and I agreed they should be called because I did not appreciate the treatment I was receiving. Another WOW attendant ended up stepping in, she confirmed my luggage was not oversized and gave me my boarding pass. I went to sit down and wait for boarding. A few minutes later, maybe 3 to 5 minutes later as I was sitting down I heard my name called over the speaker. When I went to the counter I was told I was not being allowed on this flight. She said she felt threatened & I couldn’t get on the flight and the trooper escorted me out. A woman scorned does not warrant me not getting on my flight, let alone a full refund of my trip.